Friction Stir Processing (FSP) is a solid-state process derived from Friction Stir Welding (FSW). FSP may be applied for the efficient manufacturing of metallic alloys based architectured materials. Indeed, the FSP tools allow locally modifying the microstructure of alloys or assembling dissimilar materials. 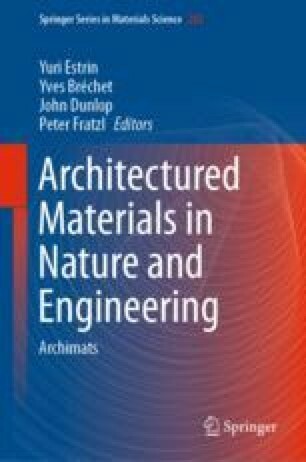 The architectured materials that were or may be manufactured by friction stir processing will be discussed in this chapter. FSP may improve the mechanical performances of cast alloys, process metal matrix composites (MMC), make sandwiches, foams or additively manufactured structures. The aim is to process materials with improved lightweight performances, static or fatigue properties, crack resistance, toughness or wear resistance.